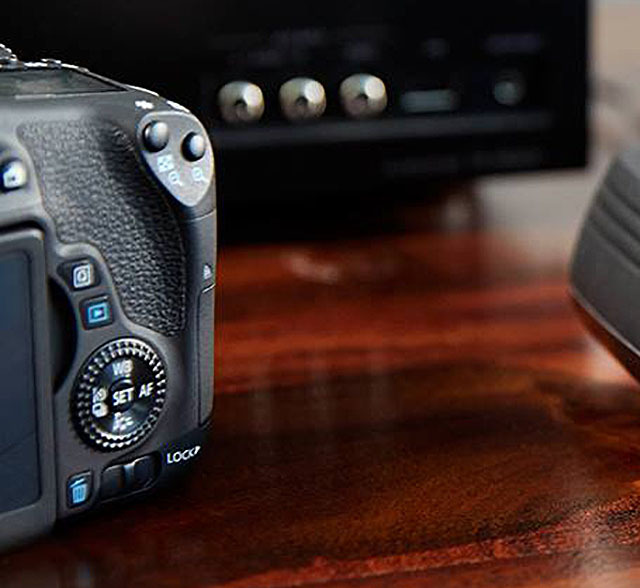 This entry was posted in Canon Camera and tagged Canon camera, Canon EOS 750D Rebel T6i on January 22, 2015 by admin. 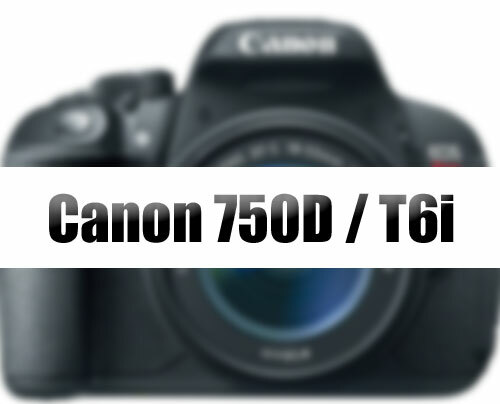 This entry was posted in Canon Camera and tagged Canon camera, Canon EOS 750D Rebel T6i on January 17, 2015 by admin. 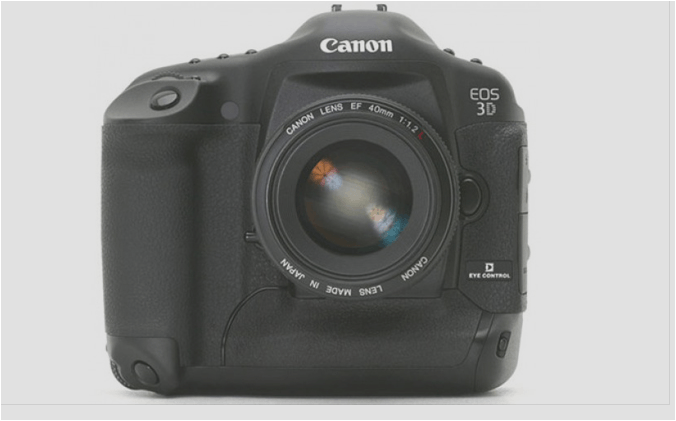 This entry was posted in Canon Camera and tagged Canon camera on January 9, 2015 by admin. 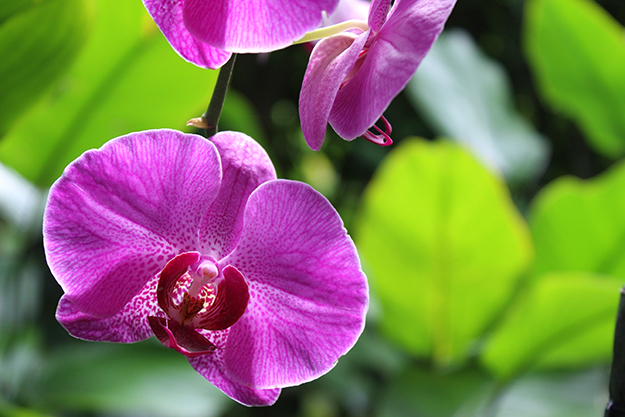 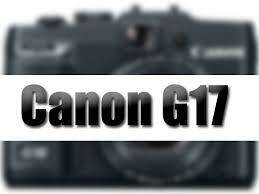 This entry was posted in Canon Camera and tagged Canon camera, Canon PowerShot G17 on January 4, 2015 by admin. 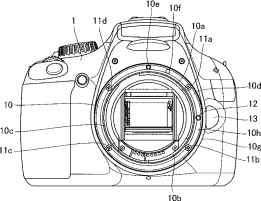 Canon has recently filed a new patent of mount for DSLRs. 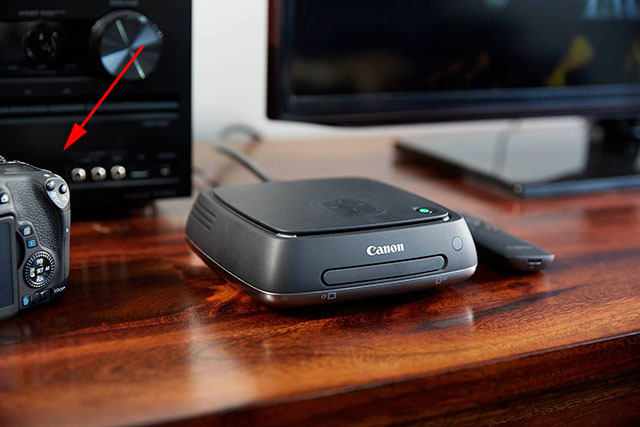 This entry was posted in Canon Camera and tagged Canon camera, patent on January 3, 2015 by admin.